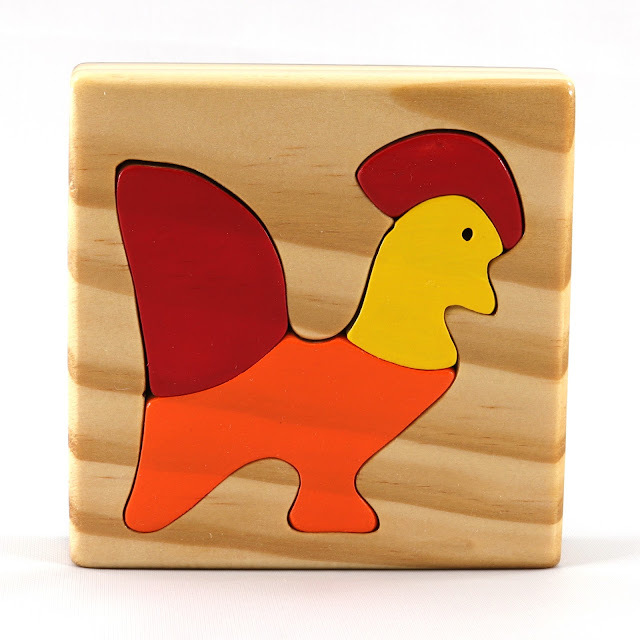 Intended as a simple puzzle for kids and toddlers three years and older just getting into puzzles. The Cat has only four parts. It is more difficult than the White Rabbit sold separately but still quite simple. It is also a freestanding stacking toy. It is a bit tricky to do but, My four-year-old grandson can do it. 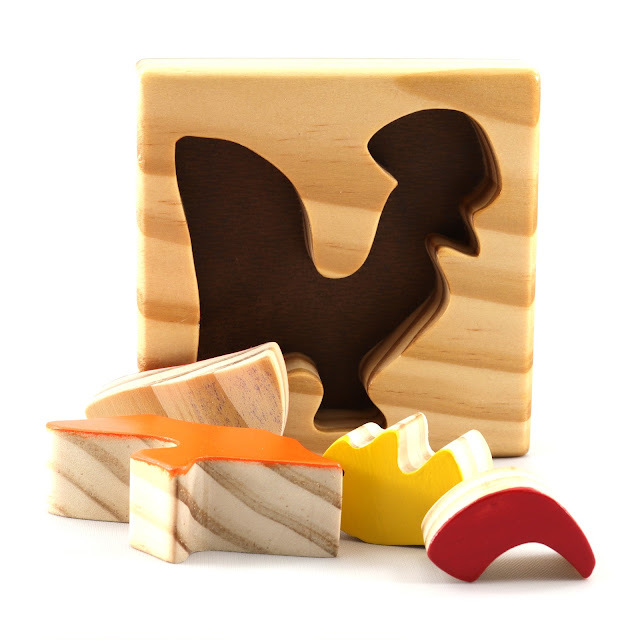 These puzzles have been thoroughly grandson tested for playing fun and durability. 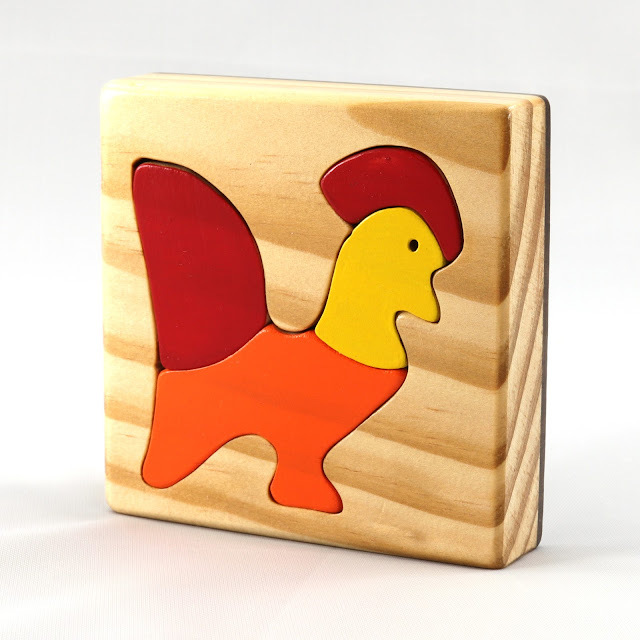 Tray puzzles are much easier to assemble and store than your typical wooden puzzle. I think they are much more comfortable for children. The pieces are painted only on one side to make it easier for kids to put together. The edges and backs of the pieces are unfinished. Every part of the puzzle is non-toxic. I made the tray and puzzle parts from premium grade pine, not construction lumber. The bottom of the puzzle tray is hardboard. The tray is hand finished with three or more coats of amber shellac carefully sanding between coats. I painted the puzzle parts with non-toxic acrylic craft paint. Not intended for use by children under three or children who like to chew on things. 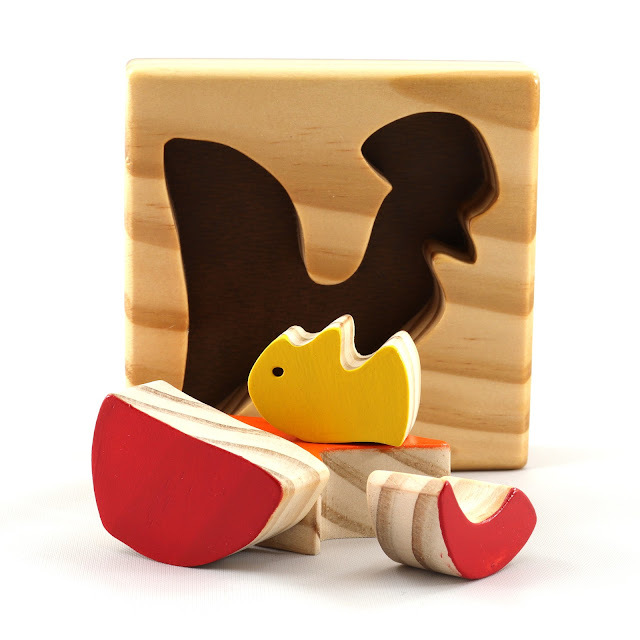 These puzzles are handmade from real wood. Each piece, even from the same board, is different. The puzzle you receive may not look the same as the one in the listing photos. I sell these individually instead of in sets so you can pick and choose only the ones you want. Shipping per item gets lower as you buy more of them. 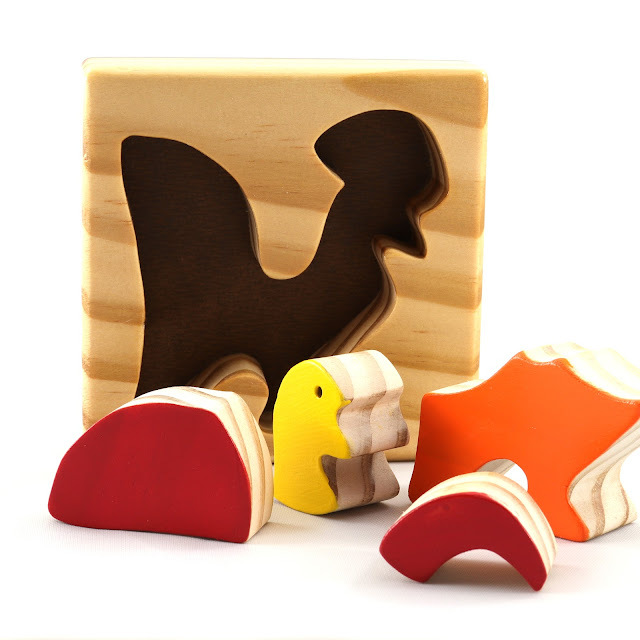 There are four puzzles in the set. I combine shipping for multiple items and strive to give my customers the lowest rates possible. The more you buy, the lower the cost per item. 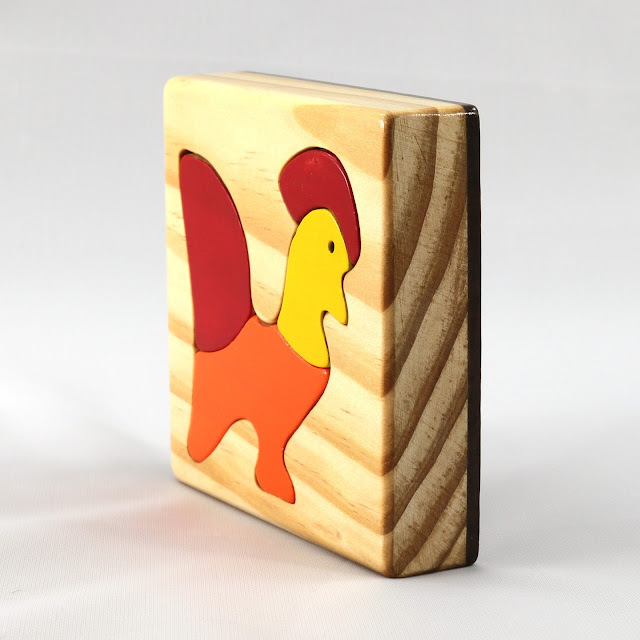 For example, you could buy eight to four puzzles or other similar size items from my store and your shipping cost would be the same as one. I refund excess shipping. If Etsy charges you $8 to ship and it costs me $6, you get a $2 refund. Custom orders are welcome. 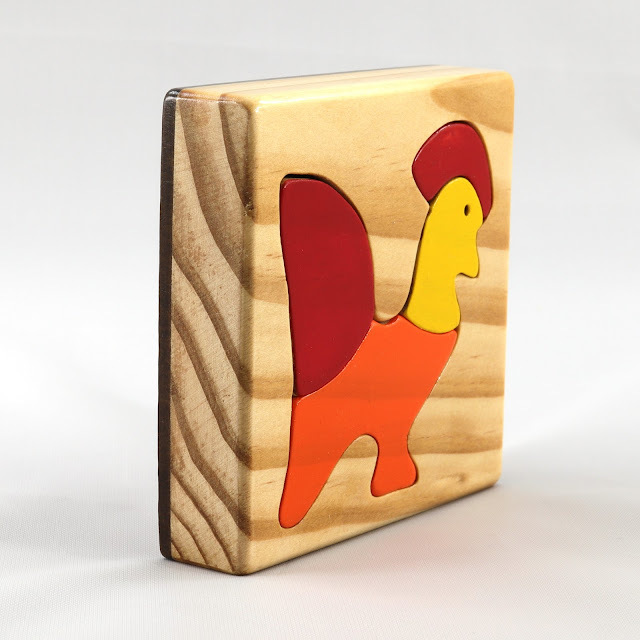 I can make these from Pine, Oak, Poplar, Plywood MDF and other materials. 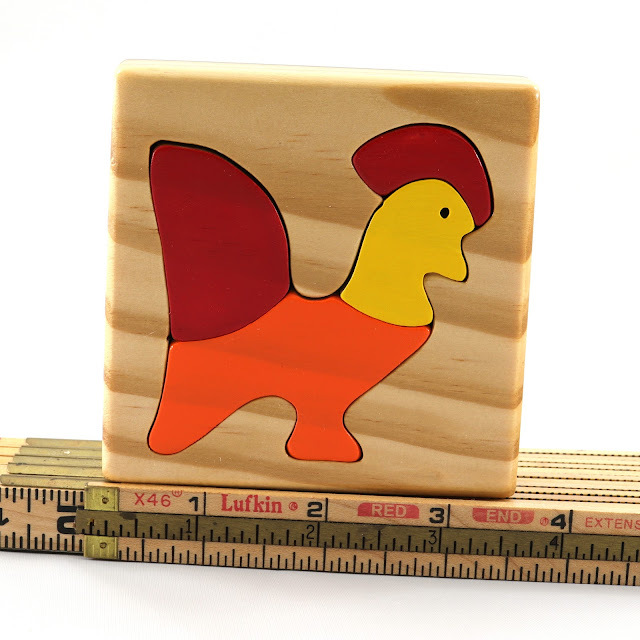 I can make sizes up to 8x10 inches in thickness from 1/4 to 3/4-inch. Please contact me for custom order pricing. If you don't see a puzzle, you like or want something different. I can probably make it for you.